A personal, moving, and vibrant picture of one of the most beautiful and troubled places in the world, described through the experiences of one family, whose fortunes have changed dramatically with those of the region. If there is a paradise on earth, it is definitely here, here and only here," said the early seventeenth-century Mughal Emperor Jehangir when describing the Kashmir Valley. But for nearly twenty years this delicate mountain region has been torn by a brutal conflict that has pitched idealism against Islamist militancy and military crackdown. 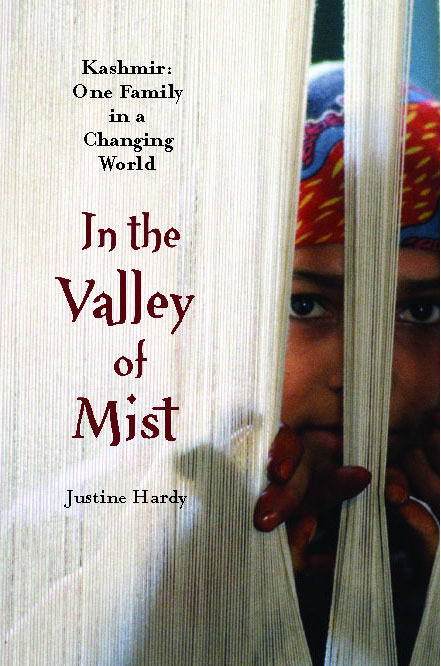 In the tradition of Ryszard Kapuscinski, this is an intimate story told by the author, journalist, and aid worker Justine Hardy. Having lived and worked in Kashmir for many years, she draws the reader beyond the headlines into the world of In the Valley of Mist. A family portrait, the book describes a unique and gentle culture that has been shattered by the impact of insurgency, repression, and Islamic extremism in a place once famous for the warmth between its Hindu and Muslim residents. "If you want people to know do not tell stories that will make them hold their breath like in a made-up film. Tell them the truth. It is strong enough," she was told when she asked permission of her Kashmiri friends to tell this story. Revealing and disturbing, In the Valley of Mist paints Kashmir as the template for the changing face of Islam. Justine Hardy has been a journalist for twenty-one years, many of those spent covering the long conflict in the state of Kashmir in North India. 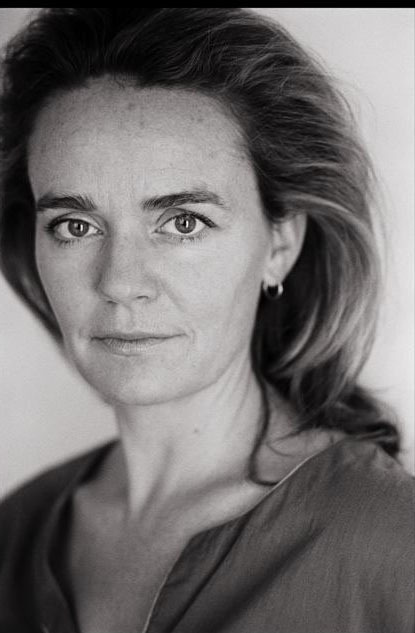 She writes for The Financial Times, and freelances for The Times, various Condé Nast magazines such as Vanity Fair and Traveler, as well as other publications.